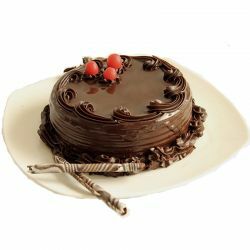 Kookie Jar is one of the renowned bakeries in Kolkata that offers a wide range of Cake flavors in excellent designs. 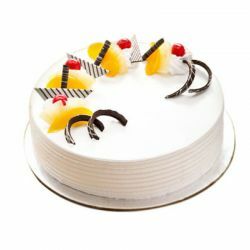 Send the mouth-watering fresh Cakes from Kookie Jar to your dears in Kolkata on their Birthday, Anniversary, Festivals & all occasion through the Online Cake Delivery service of OrderYourChoice. 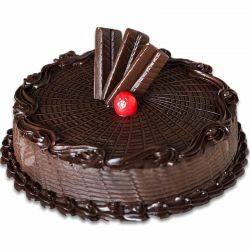 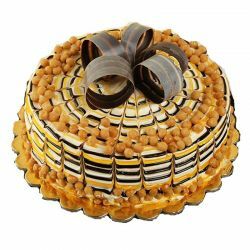 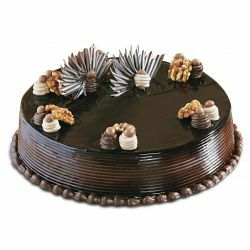 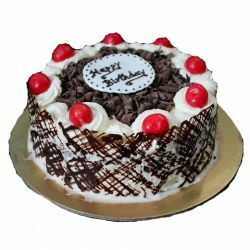 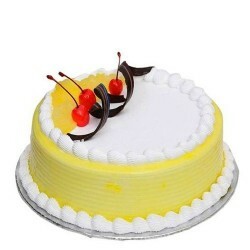 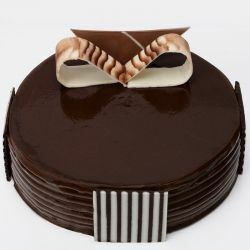 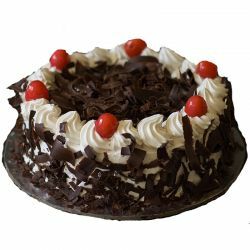 For Home Delivery of more luscious cake varieties in Kolkata, Visit Here. 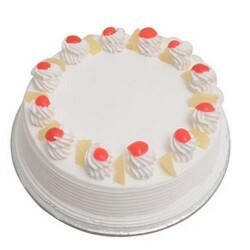 Strawberry is my favorite of all flavors and this is one of my best tasting strawberry cakes. 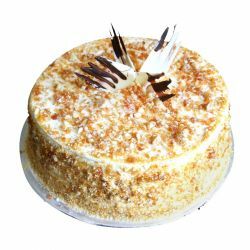 So if you are in need of a cake in Kolkata look no further than kookie jar. 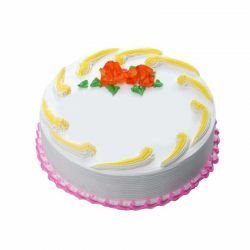 Finally found a genuine online store to satisfy my need for cakes my previous experience with other online cake sites proved to be unsatisfying OYC is unlike them in many aspects like delivery, quality, customer service.